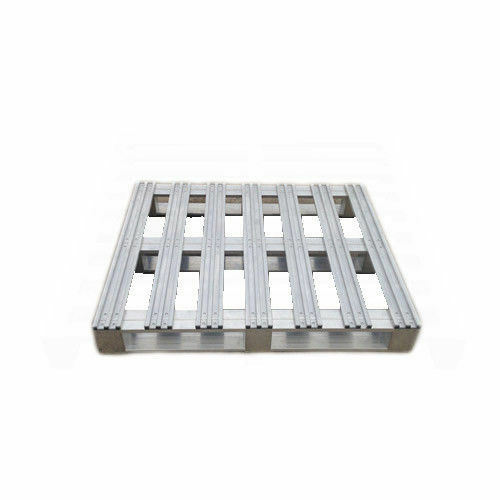 1)It has high load bearing and long life, and resists the corrosion. 2)The long -term use cost is lower. 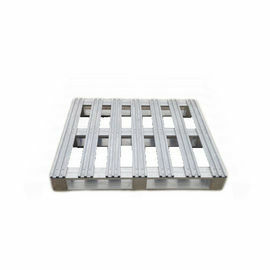 3)As an ideal replacement of traditional wooden pallet and plastic pallet, it is proper for forkman and easy accessed. 5)Wear-resisting and has price advantage. 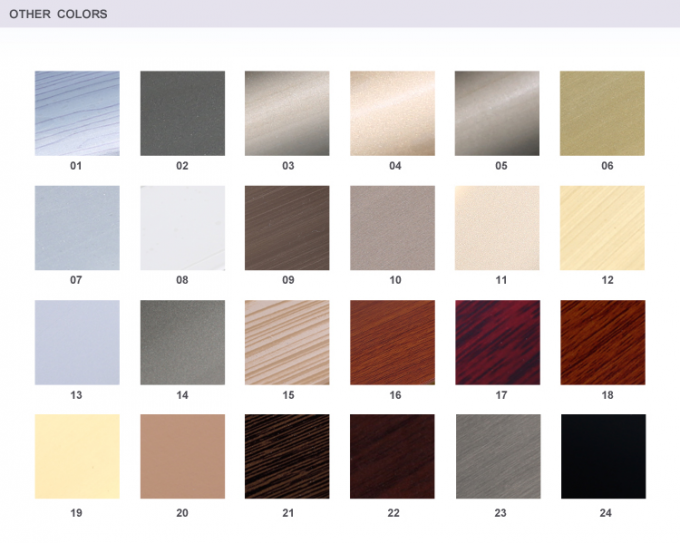 Different sizes, various specifications and colors are available according to customers' different needs. A: Factory, which was established in 1993. Specialized in providing expert service, including design, manufacture, installation & maintenance for the logistic industries,warehouse equipments and sheet metal products. 2. Q: What is the term of payment? A: T/T,L/C,Western Union, MoneyGram are available. As usual, pre-paid full payment or 30% deposit then pay the balance before delivery. A: It depends on the order quantity and racking types. Generally, within 20 work days for ordinary order quant after receiving the deposit. 4. Q: Which port will be used as loading port? 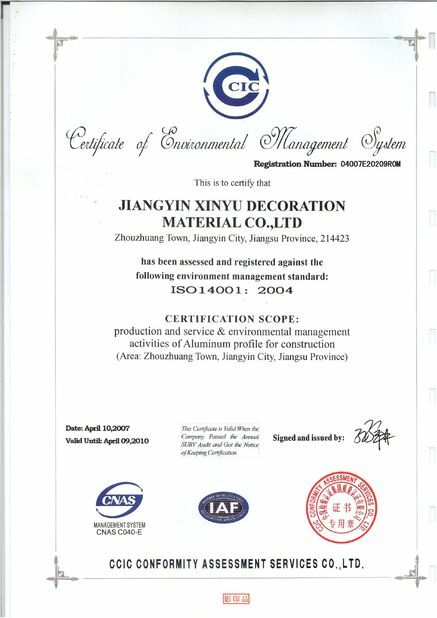 A: Guangzhou port, the closest port to us, is recommended strongly as loading port. 5. Q: May I know the status of my order? A: Yes. We will send you information and photos at different production stage of your order. Every step will be send to you in time. "Never give up"and "mutual benefits" are the tenet and target to make a win-win situation for the company and the country, the company and the customers and the company and the employees. Xinyu is the eternal partner of global users. 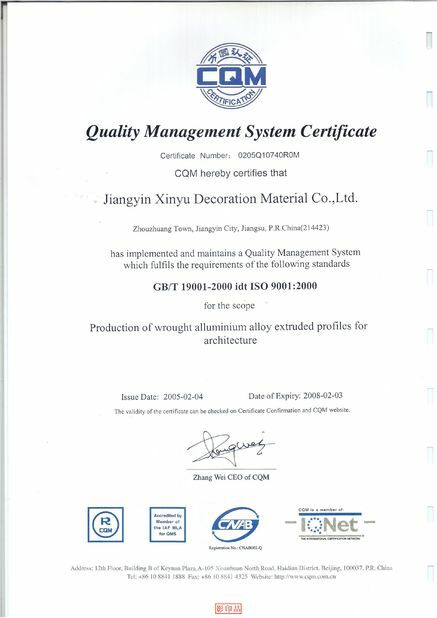 Our factory can design and manufacture no-standard products according to customers' requirements. Please feel free to contact me for storage equipment any time. We can quote you upon request, and will reply you within 24 hrs.